Learn to sew Miami! 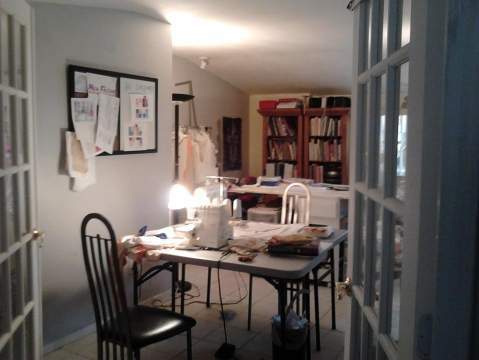 Sewing classes in Miami now in session as well as pattern and design. Mia Fashi Studio is a private design Atelier created to move students along at their own pace and with outcomes tailored to the student, not the teacher. Students are all ages and all levels starting at age 10. We provide classes 7 days week from morning to evening. We offer Sewing classes after school, Sewing classes and lessons in Summer Camp, and Summer Fashion Camp. New students can purchase a single class or a more economical package of classes.